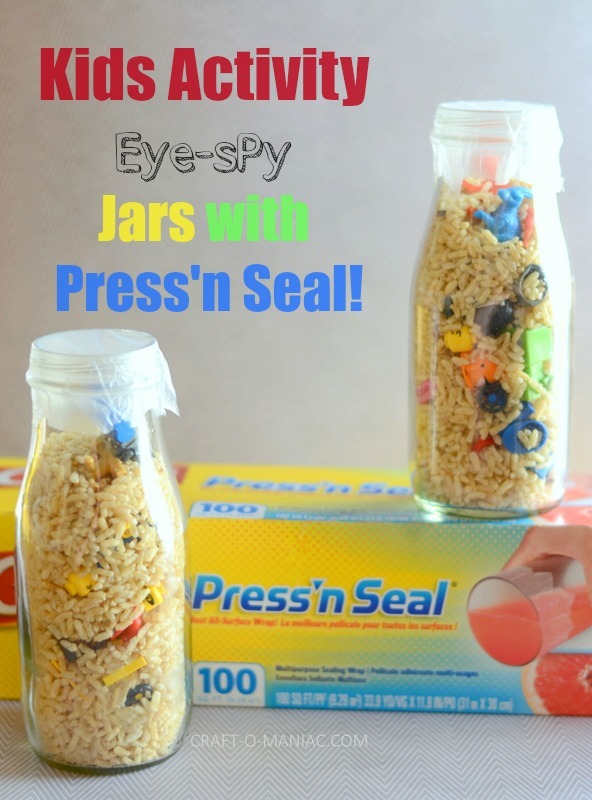 Hi friends today I am sharing a fun DIY Kids Eye Spy Jars. 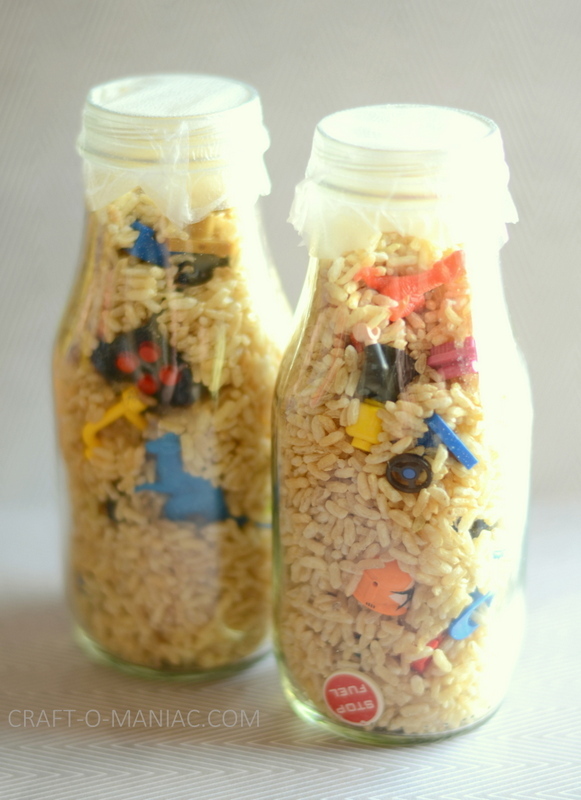 These were super easy and with stuff I dug up from my kids toys and rice I already had, plus some Glad Press’n Seal from Walmart and I was good to go. 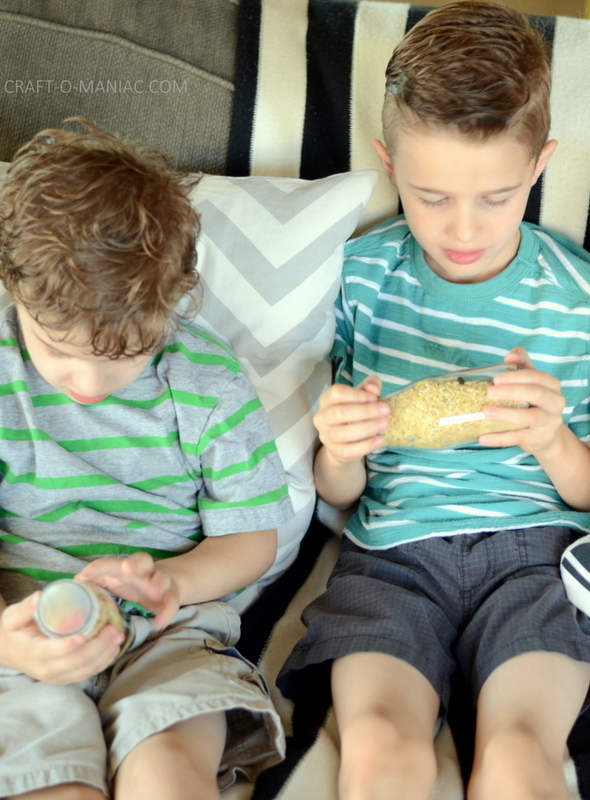 My little boys helped me with the whole process, they loved picking out all the mini goodies to fill the jars. 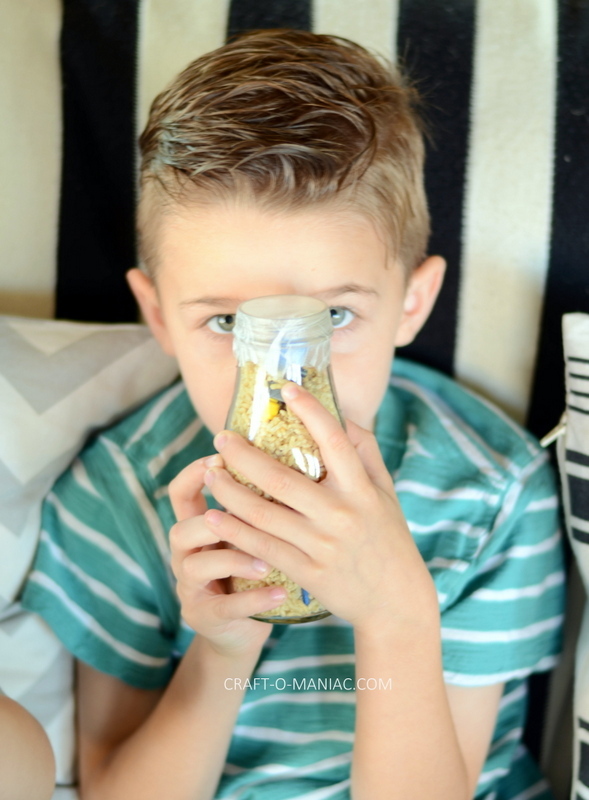 I also let my 4 year old help fill the jars with rice. 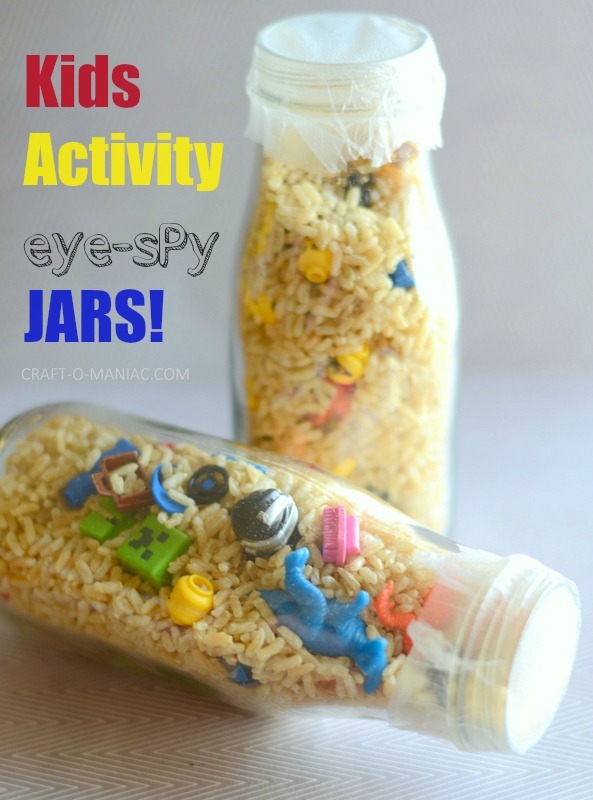 I love these eye spy jars/bottles because they are great for thinking, for the car, on a vacation “in the car”, or for great quiet time. Love it! 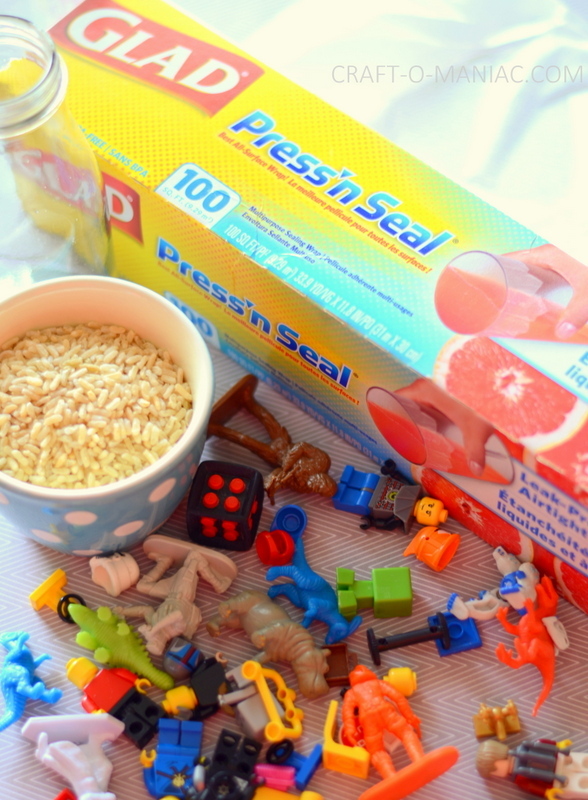 Who loves Glad Press’n Seal? 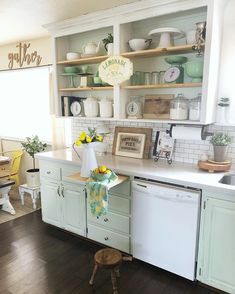 I adore it and use it a ton. Plus it’s no secret that Glad Press’n Seal is great for keeping your food safe and fresh, however, it can be used for so much more than that! cough cough eye spy bottles. 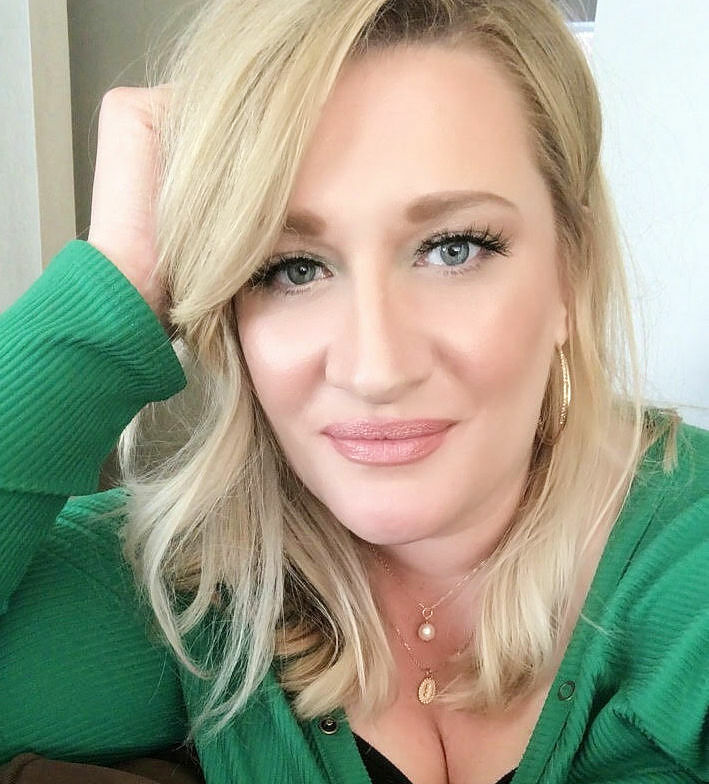 wink. 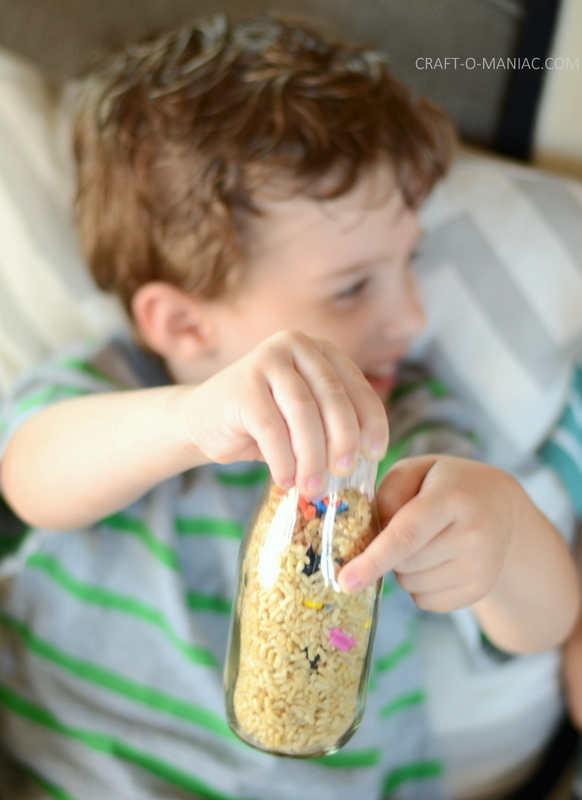 It’s time to unroll this wrap and get busy with your creative self! 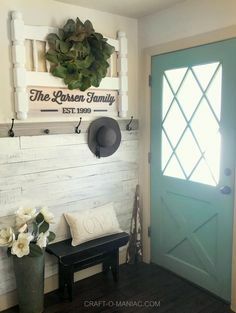 Due to its ability to adhere to a variety of materials (wood, paper, plastic, itself, etc) the options are unlimited with what you can do with it. 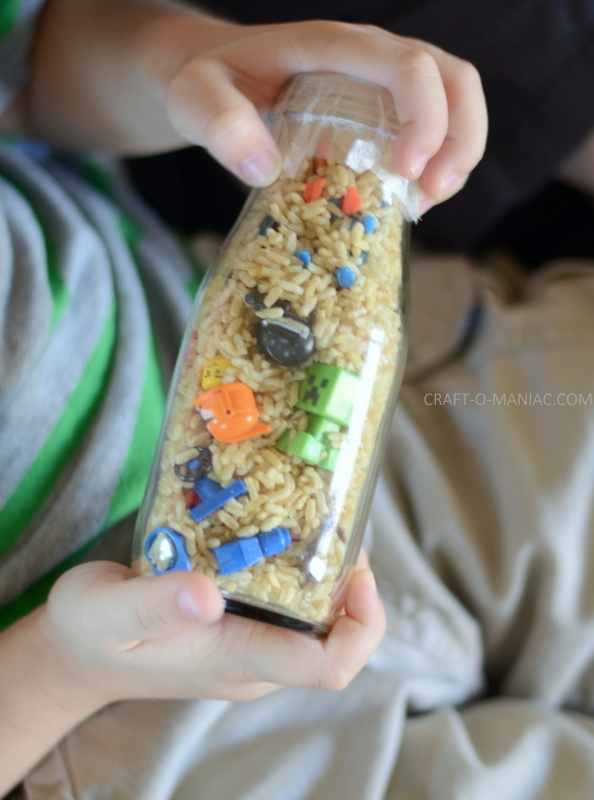 HOW TO: All I did was fill the bottles with a little rice, add some mini toys/legos/items, fill more with rice, and more toys, more rice, and then finally used some Glad Press’n Seal cut to a nice small square and adhered it nicely to the top of the bottle. So darn easy! 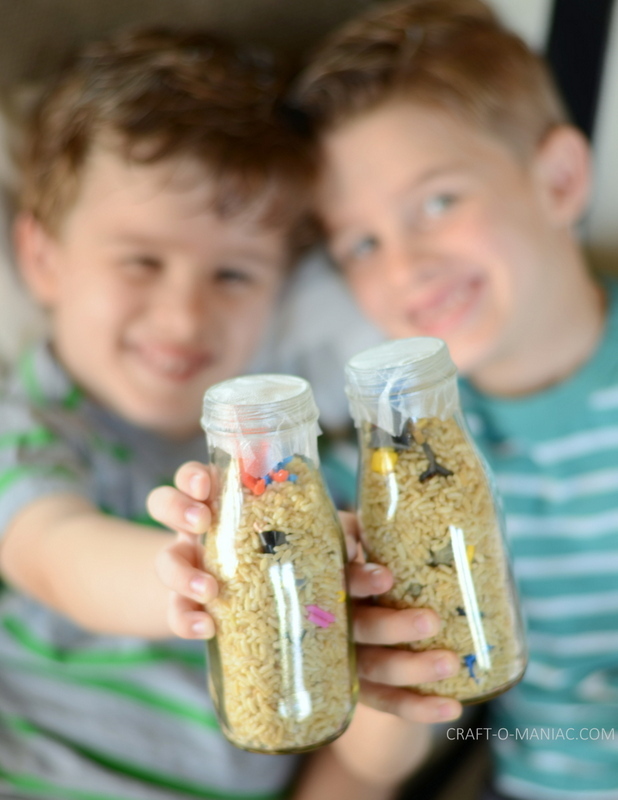 I hope this helps you mommies out this summer for something easy, and fun to do with your kids.